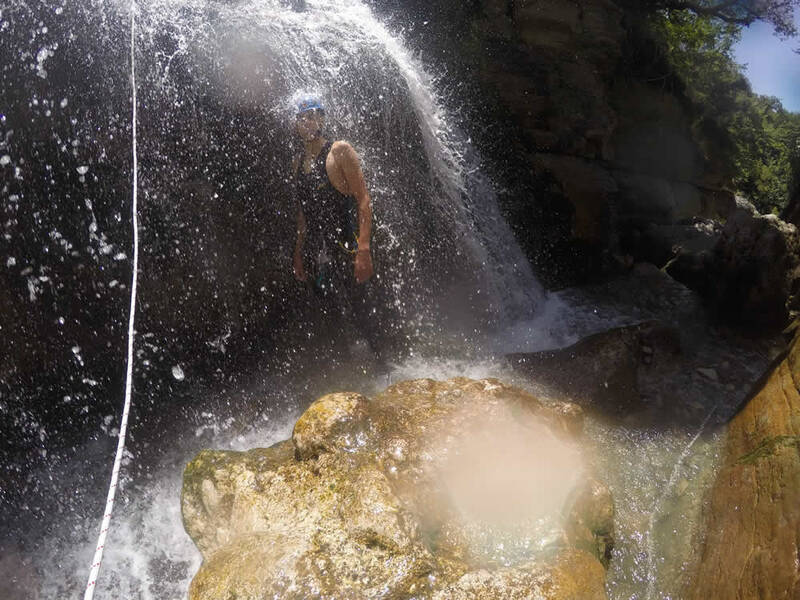 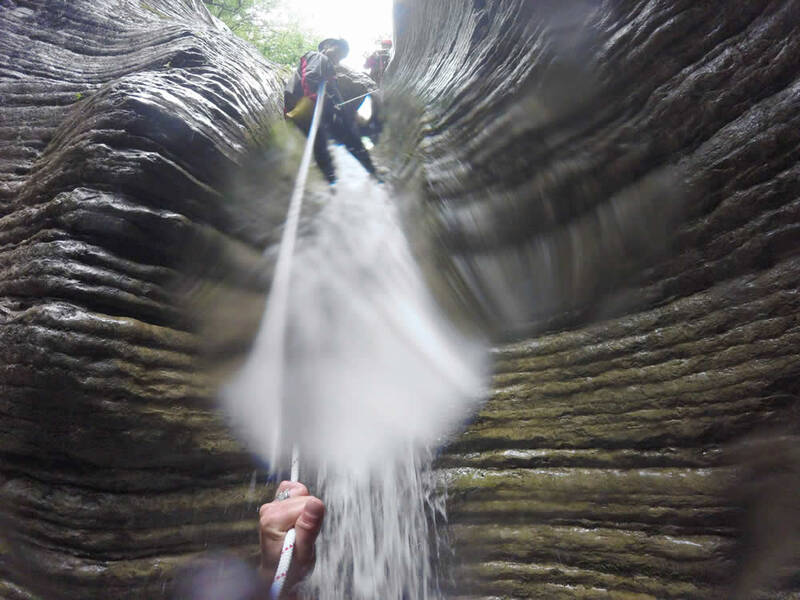 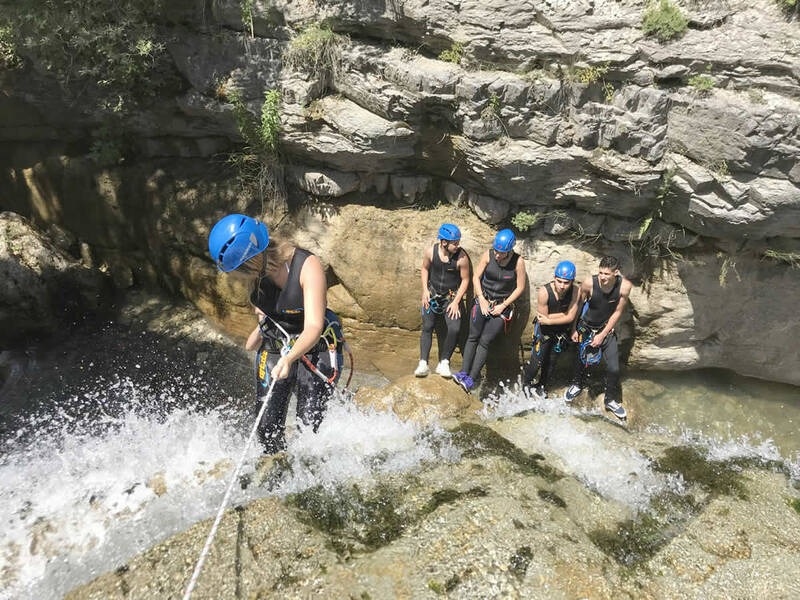 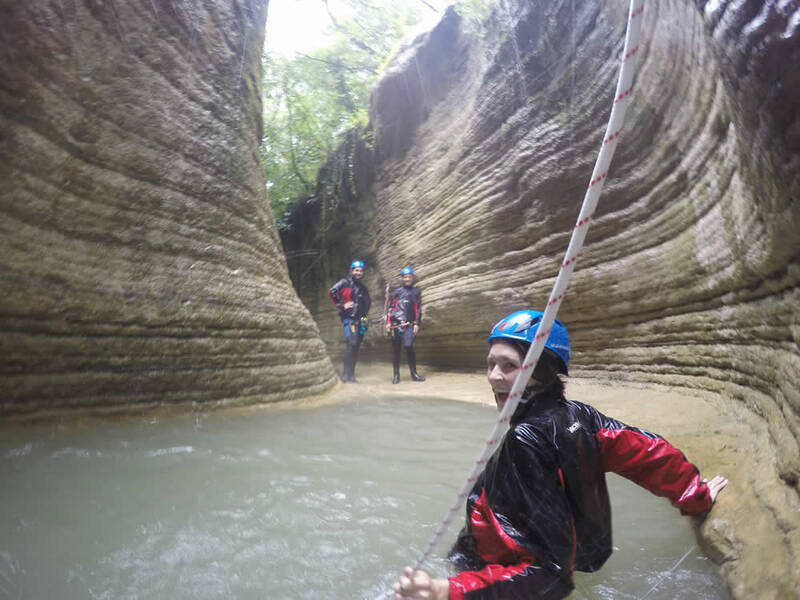 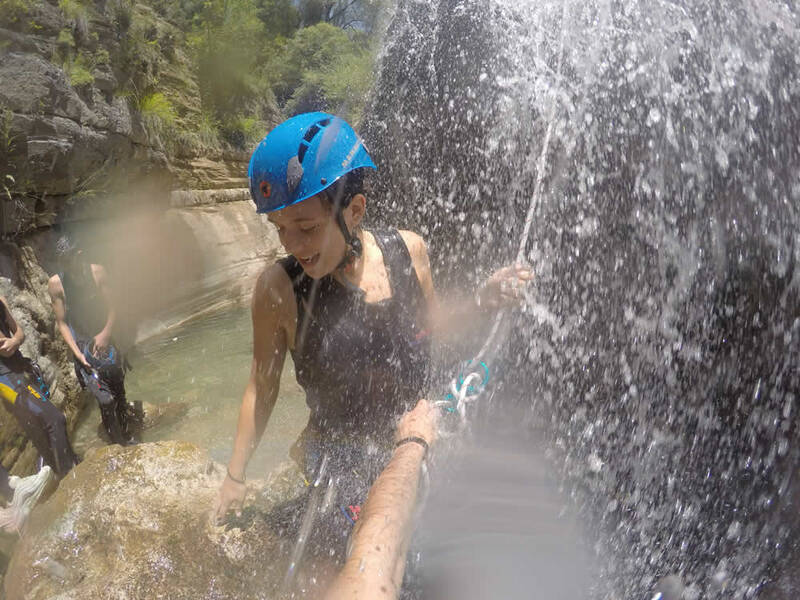 Let us “hang” you through Ropes and we will together descend through Small Canyons by Rappeling – Snappling in order to enjoy the thrilling scenery in the Zagori region. 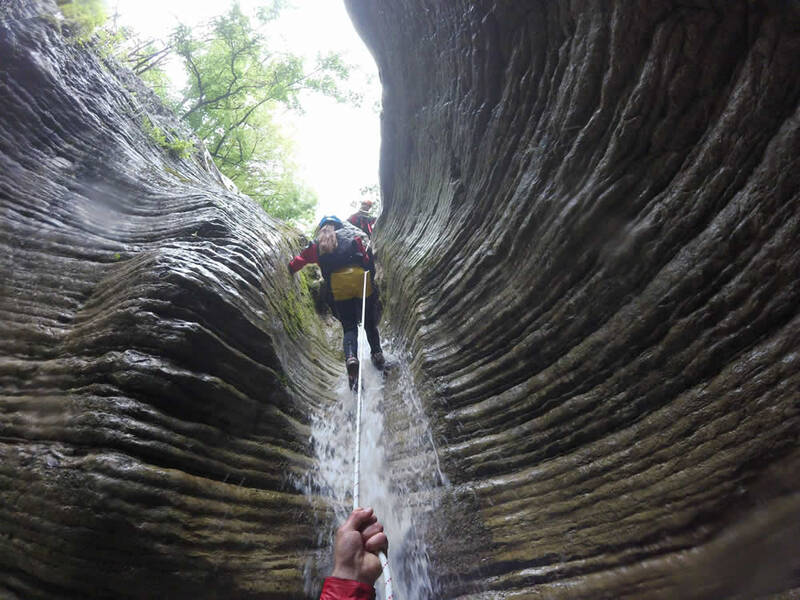 Let us show you the magnificent Geological formations that Glaciers & Earthquakes of the Vikos-Aoos UNESCO Geopark created since millions of years. 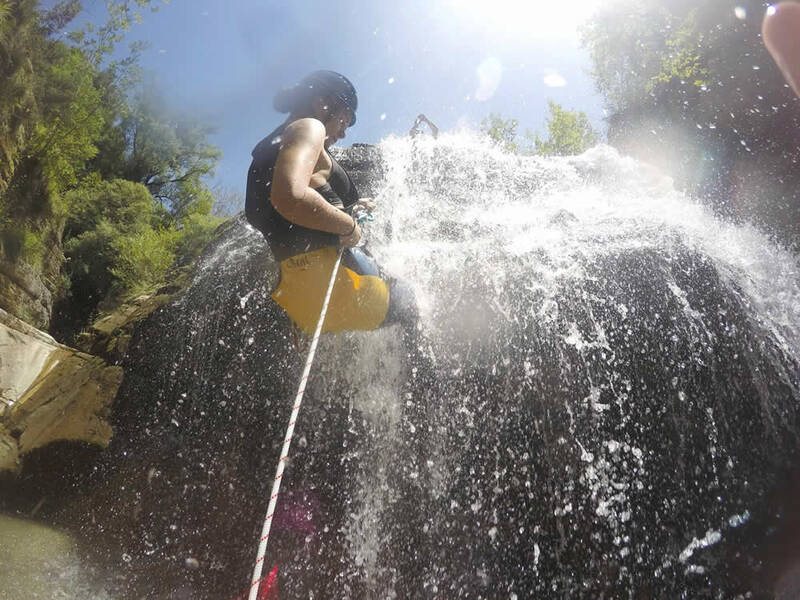 We provide you with all the gear needed and be sure that our gear is in the best condition ever. 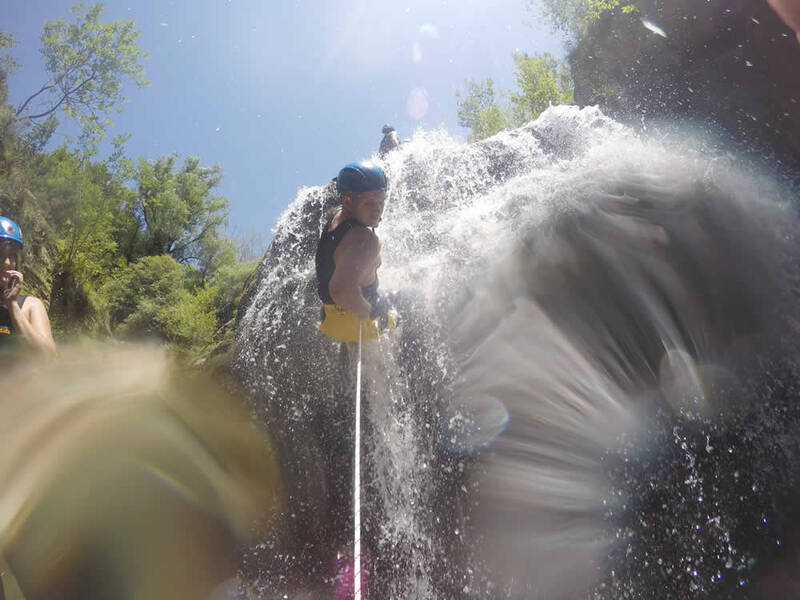 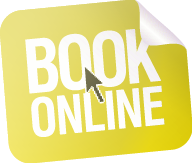 All this can happen by letting yourself free to order a wonderful experience for yourself your family & friends!